Things are going very well here at Sparks Auctions, with each auction surpassing the last, in realizations, new customers and lovely material consigned. 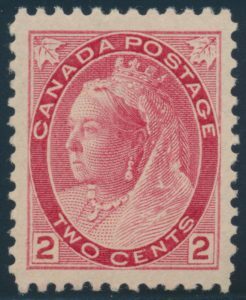 This sale is no exception, and offers our usual very wide variety of material for all collecting interests and budgets, all in an unprecedented four day event. Day One starts off strong with the John Hillson collections. 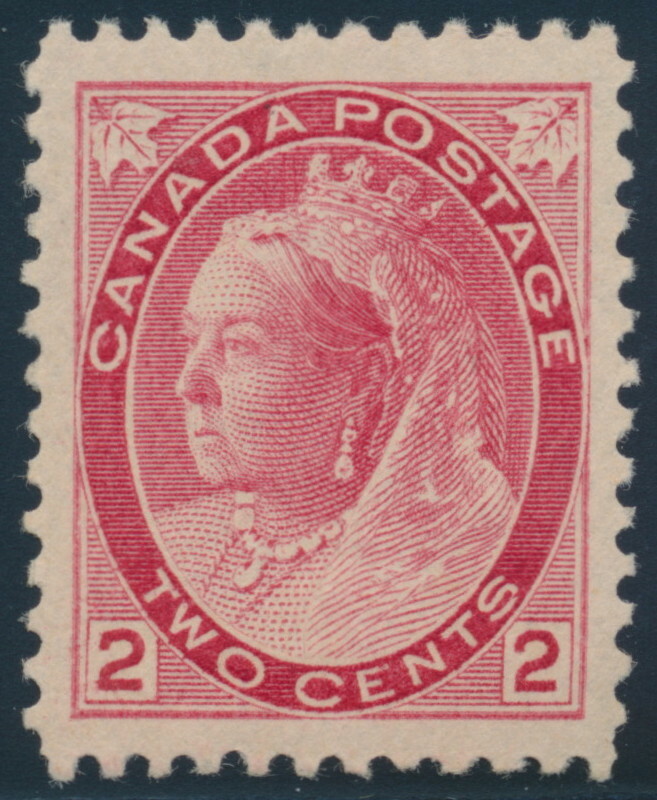 These include Small Queens of Canada, Canadian revenues issued in the Small Queen era, British Commonwealth King George VI era stamps and postal history (including Canada), as well as an advanced collection of Great Britain Line Engraved stamps and postal history, including early Scottish postal history. 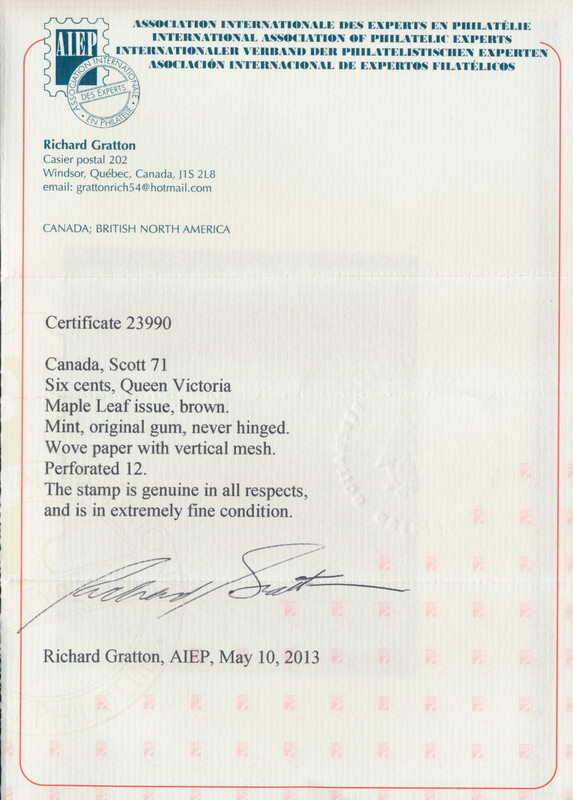 Mr. Hillson only collected the highest quality material, obtained during a period of over 40 years. 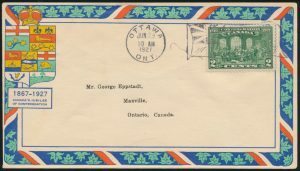 Day Two of our sale is devoted to postal history of the world, featuring the Andrew Liptak (Philcovex) collection of Canada, Netherlands, GB King George VI and more. 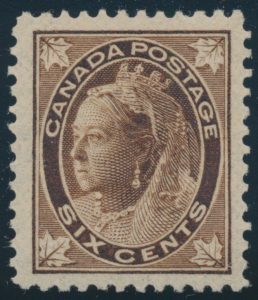 Day Three is devoted to our usual extensive Canada and BNA offerings, with 750 lots from classic to modern material, featuring the “Windsor Park” comprehensive collection including better modern varieties, the extensive “Ames” collection of Admiral issues in just under 300 lots, advanced Centennial offerings, and more. Day Four will include our popular lots and collections of the world, including a collection in 220 volumes offered intact by country or region, a massive worldwide collection in 93 Global Master albums offered intact as one lot, many retired dealer lots, part one of the Jerry Olesnyckyj holdings in 75 lots, and more. Complete Session & Viewing Information can be seen here on our site. 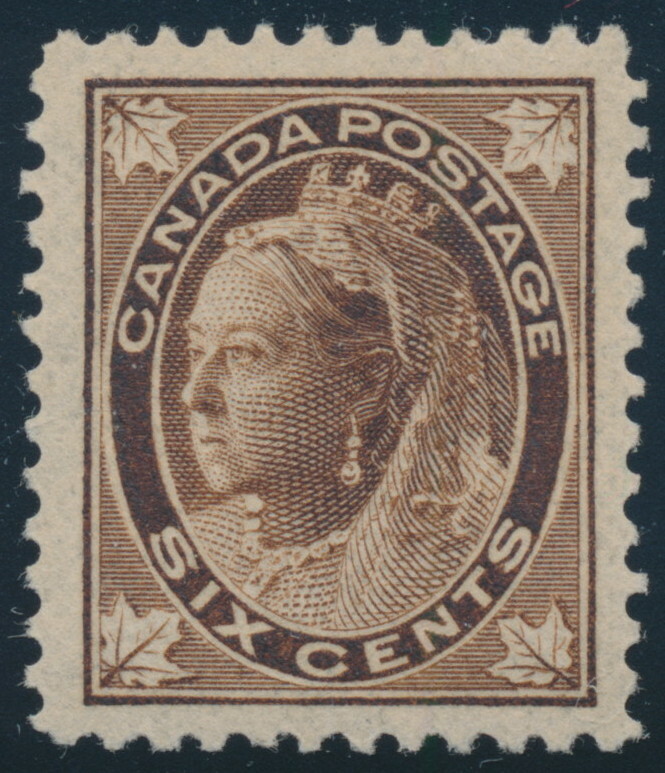 Don’t forget that all our sales are conducted in Canadian dollars, with an industry low 15% buyer’s fee. We also proudly note that all lots which have been protected by the owner have the notation “Rsv.” in their descriptions, which denotes a minimum starting bid. All other lots start at $5 and are unreserved. 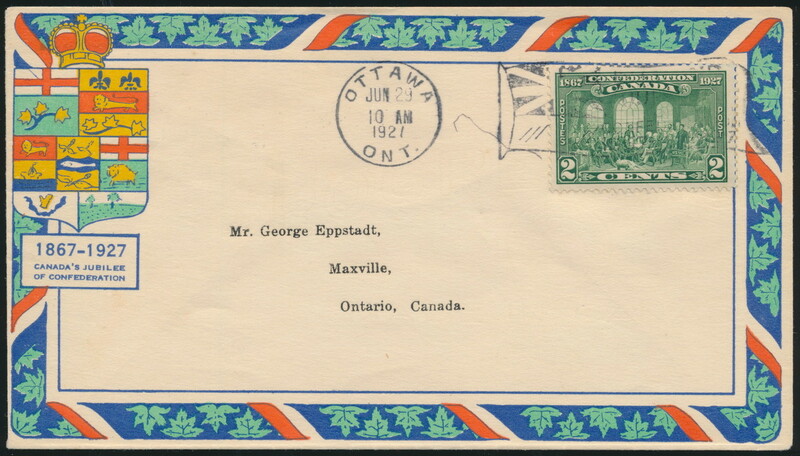 Those who cannot attend our viewing sessions are invited to view the auction online at stampauctionnetwork.com, where we provide over 10,000 high quality scans. Here on our website you will find PDFs of the catalogues, updates, amendments and other useful information. Enjoy the sale, and please contact us if we can be of any assistance!